View cart “Pre-order 4in Badger Softener” has been added to your cart. 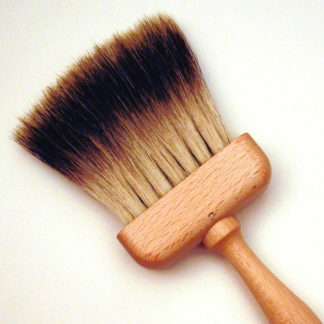 Our high quality Pre-order professional Badger Brushes come in 3″ and 4″ sizes – excellent for original paint effects techniques such as marbling, wood graining, or other faux finishes. Our Professional Badger brushes are only available through Pre-order, normally being ready to despatch within two weeks of ordering. 4″ thick haired high quality professional badger softener for fine paint effects such as marbling and wood graining. 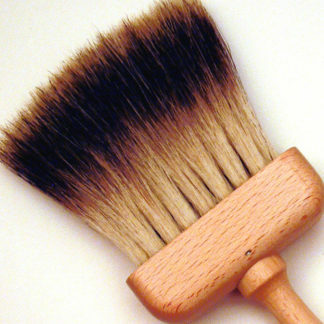 3″ thick haired high quality professional badger softener for fine paint effects such as marbling and wood graining.